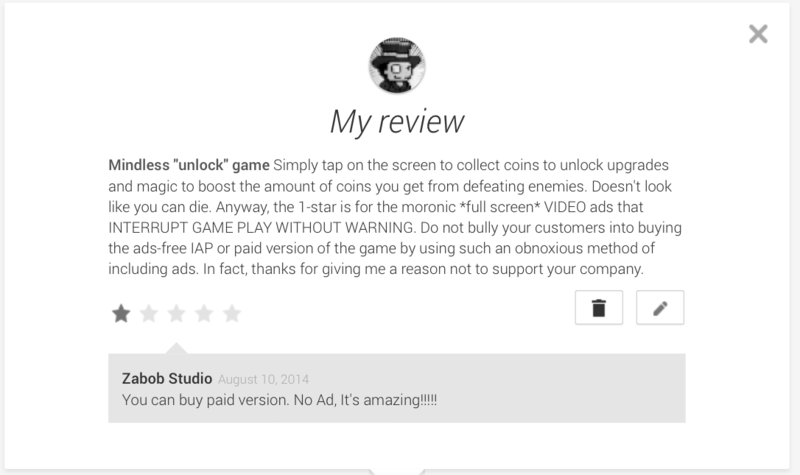 Updated October 18th, 2014: Added a screencap of a review of Terra Battle and an revised review of Fable Age. 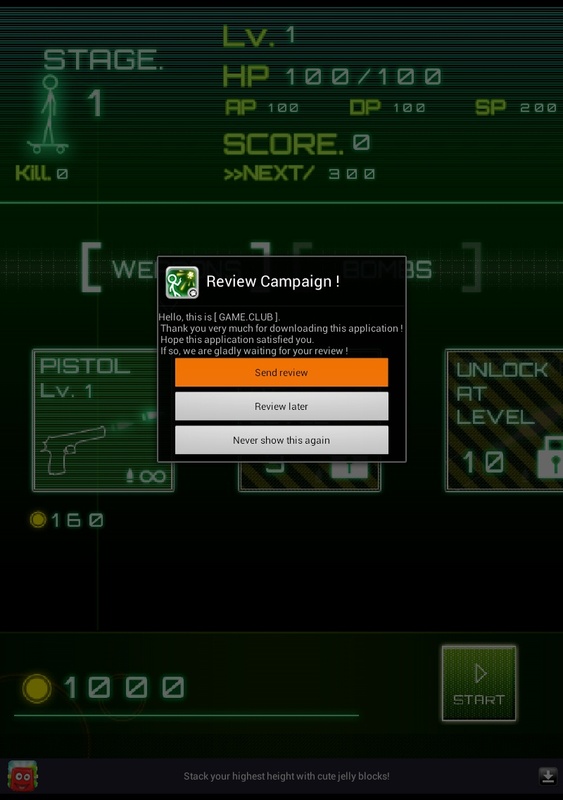 I guess I’ll make this post a repository for reviews that I submit to the App Store and Google Play. For some reason, they don’t always appear. I suppose they could have been rejected but when I see stupid useless 5-star reviews like “Because Kairosoft.” are accepted then I wonder why mine aren’t? Maybe it’s because I’m too honest and write down what I really think of the app? This game is terrible to attempt to play through in one sitting. I’m on level 63 on Story mode and only 82% done. The problem with Manor Fable is that it reuses the same few scenaries. The only differences are the placement of some objects and the type of challenge you’re presented with when searching for them. For example, the game may just provide you with silhouettes of the items or write them out in text. It shouldn’t be a surprise that lengthy timers and “penalties” (re: units being knocked out means equipment breaking unless you have Unbreakable ones) exist to lure people into buying Ambers. In fact, growing the damn tree can take a while without them. At least there’s a ton of missions that’ll let you grind for materials and silver so there’s no need to restock those with premium currency. Aside from the IAP trap, the game suffers from random crashes which loses game progression data when you load it again, a frustratingly annoying Wishing Well (I get way more weapons than shields and backpacks), and you can only invite Facebook friends? Kind of limiting the pool there. GAMEPLAY TIP: For fun, I grew my tree through premium currency as you can buy them through the merchant and built facilities based on objectives not related to the “story”/map nodes. DO NOT DO THAT. If you have 2 Storage Warehouses and a Tavern, you will not have room for later facilities that you obtain through blueprints because the merchant will eventually run out of stock on Acorns. This game is seriously for little children or people with extremely low standards when it comes to defining a fun game. Knights N Squires is MIND NUMBING; you run down a single path from left to right slashing away at enemies. Sometimes you’ll throw in a block or a skill. There’s even an AUTO PLAY option cuz the game play is THAT simple. All the staples of freemium crap are here too like daily login bonuses, bringing along “friends” to help, lottery draws for allies, rare materials for upgrades, etc. There’s nothing innovative or interesting. Just cute packaging and a waste of time. 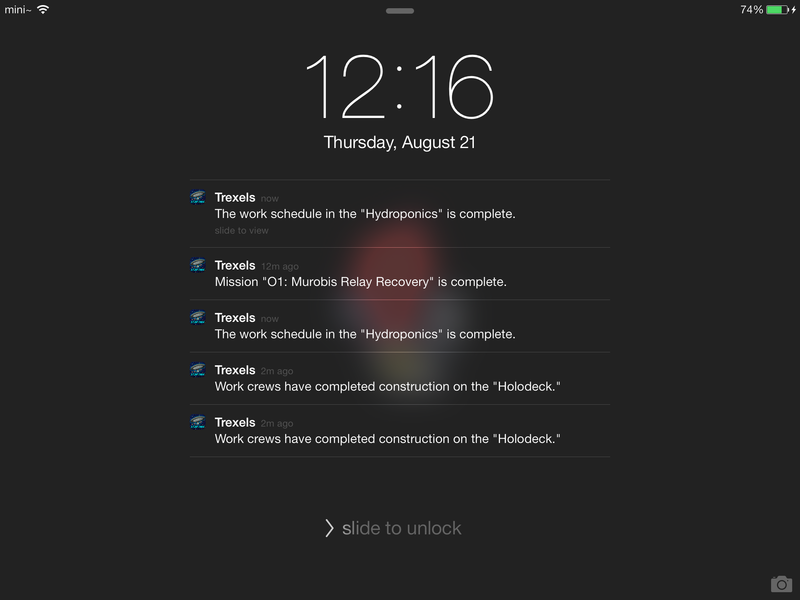 This should seriously be renamed Star Trek Notifications because that’s pretty much how it’s to be played …. UNLESS you have tons of money to spend on Dilithium Crystals so you can instantly finish everything. Otherwise, you’ll just be waiting and waiting AND waiting for facilities to finish building or upgrading, crew to finish retrieving artifacts or training, and probes to complete their scans of planets. So the natural way to play this is to assign crew to places and start construction on everything that you can and then exit the game. Once you receive notification(s) that something is done, THEN you can continue playing. What a joke! Whatever happened to keeping players ACTIVELY engaged in a game? The only active thing you can do is shoot debris to replenish Command, Research, and Energy points. You may occasionally get Dilithium as well but the return on this mini shooting game is so small that it’ll take eons to build up stock that way. 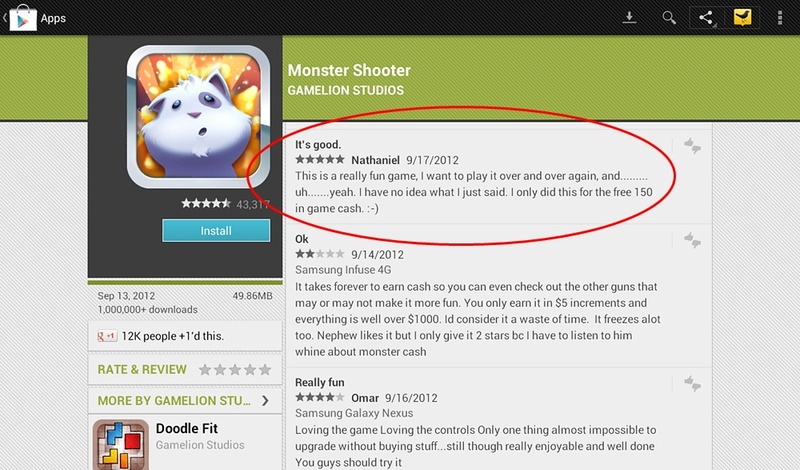 Honestly, I don’t dislike the game THAT much to give it a 1-star rating. However, what I DO loathe is developers asking for 5-star ratings to inflate the app’s ranking at the store making it seem like it’s something worthy to be checked out. You want 5 stars? You EARN it, buddy. The primary method of playing Trexel: relying on the notifications window! This one’s in the form of an image because I wanted to show the developer shrugging off my critique.